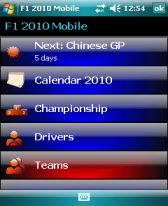 B3UtilData v1.00 freeware for Windows Mobile Phone. 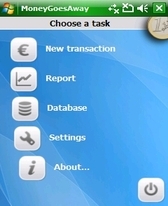 Summary: B3UtilData is a database program for Pocket-Pc. The data are grouped into records and fields. 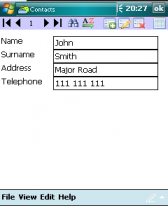 This application can create, view and edit databases on our Windows Mobile device. It also has a version for Windows. 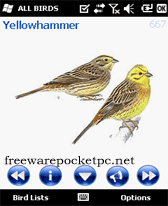 B3UtilData is a database program for Pocket-Pc. The data are grouped into records and fields. You can also see a table. 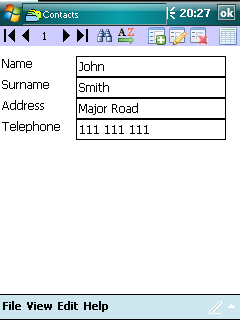 This application can create, view and edit databases on our Windows Mobile device. 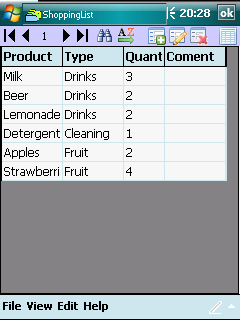 Records can be sorted or filtered. 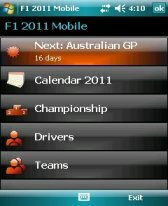 It also has a version for Windows. 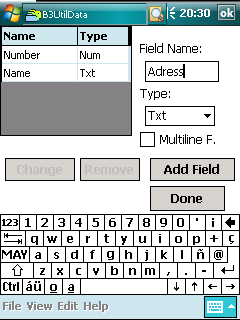 The files can be used in both the PDA and the computer.